Jackie Whitman, Washington DC’s “It Girl.” She’s drop-dead gorgeous, brilliant and dating the President’s son. Under 24/7 media scrutiny, she never makes a mistake…but there’s a new guy on the scene with all the right moves. Suddenly, being bad has never looked so good. Taylor Cane, blonde bombshell and wild child extraordinaire. She’s the leader of the pack and the glue that binds the four of them together. Reckless adventure is her specialty, flirting with danger her drug of choice, no matter the consequences. Lettie Velasquez, she’s all brains and blind ambition. Her goal: Princeton. Though money and privilege elude her, she’s counting on hard work to pay off one of these days. So long as her heart doesn’t lead her astray. Laura Beth Ballou, poor little rich girl and a real southern belle. She dreams of Juilliard and the bright lights of Broadway. She’s sweet as pie…until the new girl in town starts messing with her friends. Capital Girls forever…But when one of them dies in a mysterious accident, their once impenetrable bond is shaken. And as secrets long kept rise to the surface, the future of their friendship hangs in the balance. One thing’s for certain, though: Washington DC will never be the same again. Hi Maz and Amy (Ella Monroe)! Thank you for writing this series–I love it! I’m obsessed with DC and I want to be a political analyst (think Laura Beth on TV and talking on radio…if you know what I mean). This and Lisi Harrison’s “The Clique” series is awesome. Please write more…I’m sure it would be worth it! 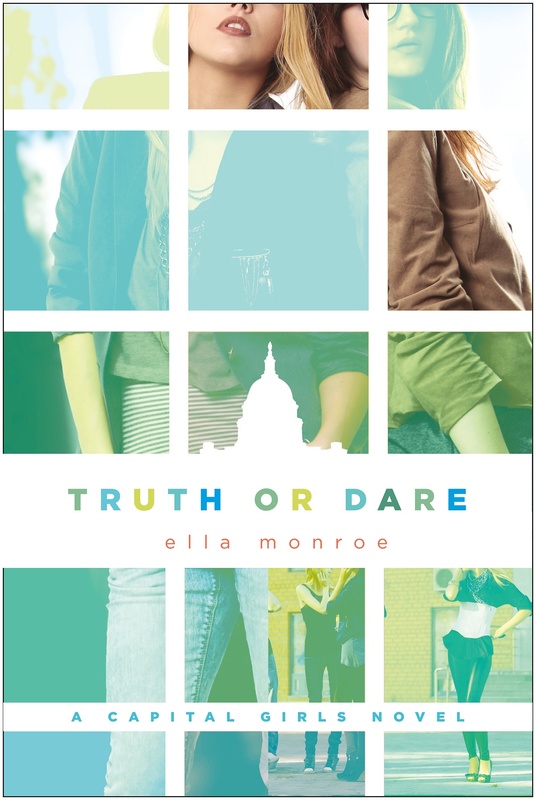 Our new book comes out April 23….True or Dare.. Find out the answers to all your Capital Girls questions in this one!! I am totally obsessed with the series! I just finished Truth or Dare, please tell me there will be another one! We love that you love Capital Girls! You can feed your obsession with our FREE mini e-book, “A Dangerous Game.” P.S. : Help us spread the word about Capital Girls and maybe there’ll be a fourth one!! I just finished Truth or dare in one sitting. It is so addictive, I just couldn’t put it down. 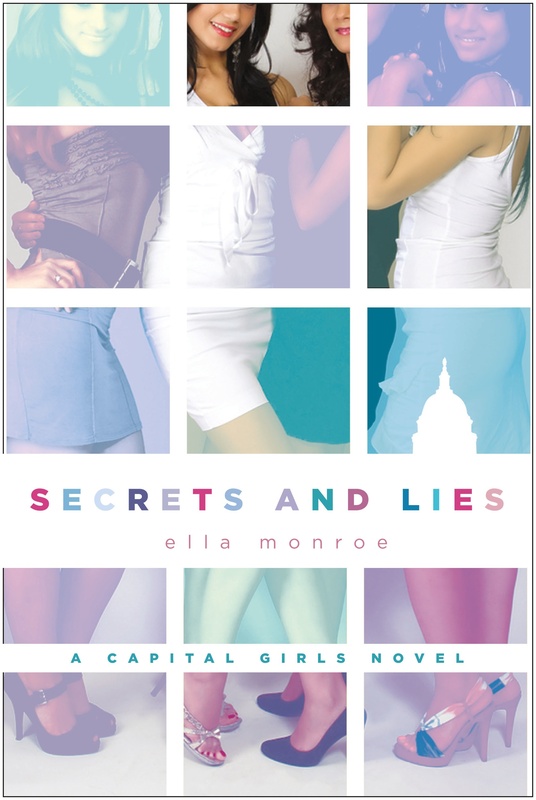 I hope another comes out very soon, it is so fun to read a series about these girls who grow up around the political frenzy that is D.C. Hopefully, I’ll be there one day as a senator. But, for now this series is perfect for me. A Dangerous Game Free E-Story! Maz & Amy joined the Georgetown Cupcake sisters at Bethesda Row’s Writers on the Row event!